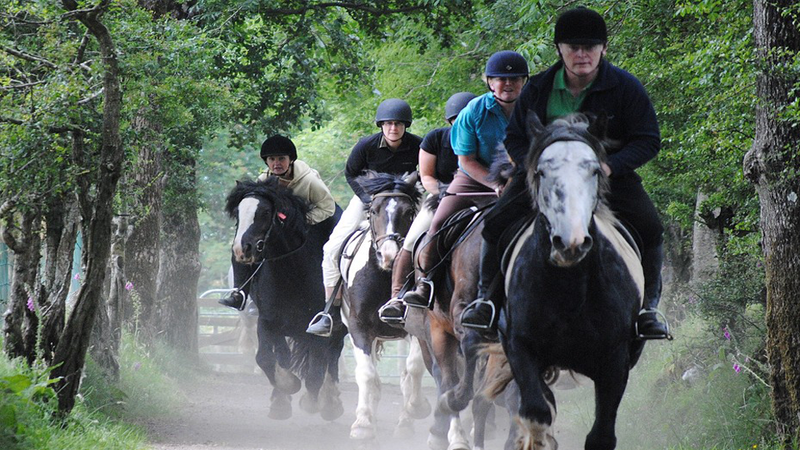 Experience the thrill, the buzz and the excitement of a hack at Sheans, suitable for Intermediate and Experienced riders. Our hacks are all off road and take you through the lowland pastures of the McKinley family farm and along tree line lanes before rising up through the heather clad mountain tops to take in the stunning, panoramic views over 5 counties. The various levels of hacking are based on an assessment of rider’s ability. For the more experienced riders, trotting cantering and galloping with off – trail climbing can be incorporated into the ride where suitable. 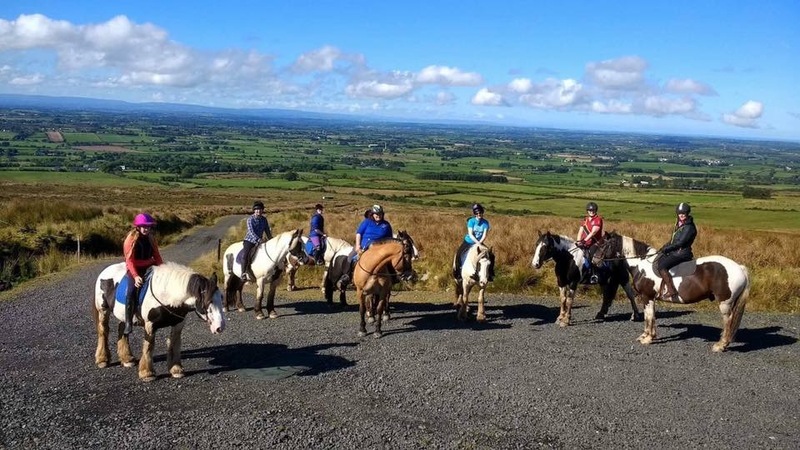 At Sheans, we put a great emphasis on matching people with suitable horses and grouping riders together of similar level of ability so that everyone rides at their own level and gets as much enjoyment out of the hack as possible. We see you as our guests and we want you to have as good an experience from the hack as possible. (Jumping is reserved for the Cross-Country ride).